Do you need landscaping insurance? Simply use our online form to get a quote. The moment you buy insurance, you're already insured. Protect your business through CoverWallet's landscaping insurance. We can offer customized plans fitting to your business needs. Apply for a quote today. Insurance can save your business from a downpour of expenses in case an accident or lawsuit occurs. Our personal advisors help you get the insurance coverage you need. We protect your business according to your needs. Get professional advice about required insurance coverage. Don't hesitate to give us a call or apply for a no-obligation quote today. Including Inland Marine, Equipment Breakdown, Commercial Auto etc. As a landscaper, you need small business insurance to protect your assets. Every business should have general liability and commercial property policies. If you have employees, you also need worker’s comp. If employees use personal vehicles to travel to jobs, you need to have hired and non-owned auto liability as well. Pays the costs to replace or repair property you break while performing landscaping services. It also pays medical expenses if somebody (excluding employees) gets injured as a result of your services. Pays for new business property when equipment is stolen from your commercial building or job site. It also covers property damaged by fires, explosions and other covered events. 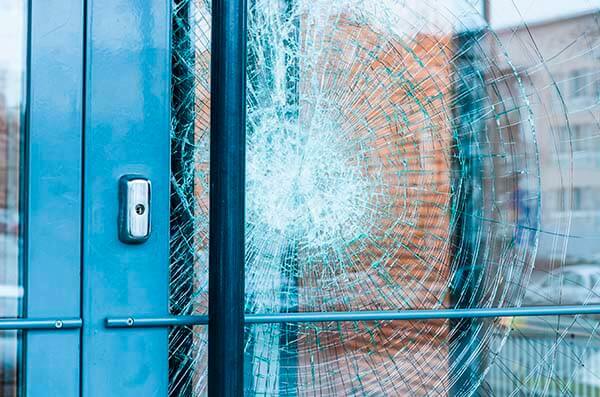 Business Interruption insurance can also continue to pay fixed expenses when you close temporarily for repairs. Protects you when you are at fault for a vehicle accident. It pays to fix your vehicle as well as any damage to a third-party's property or bodily injury. This includes accidents on the road and if you back a truck into a fence at the location. Workers' Compensation provides wage replacement and wage benefits to landscapers who are sick or injured on the job. If they are unable to work, they are provided with wage compensation and rehabilitation benefits. This, in turn, waives their right to use your business. 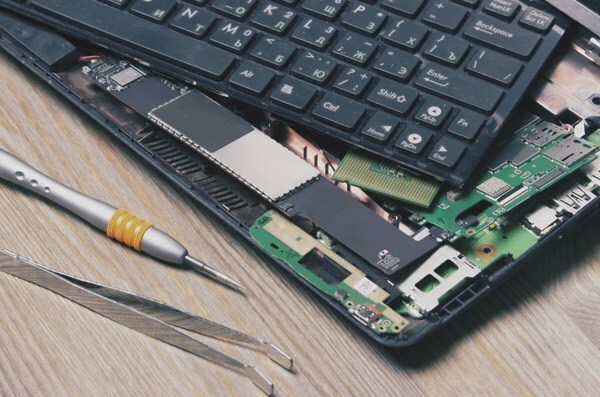 The policy pays the costs that arise when equipment breaks including repairs, a temporary or permanent replacement, and loss of business income. 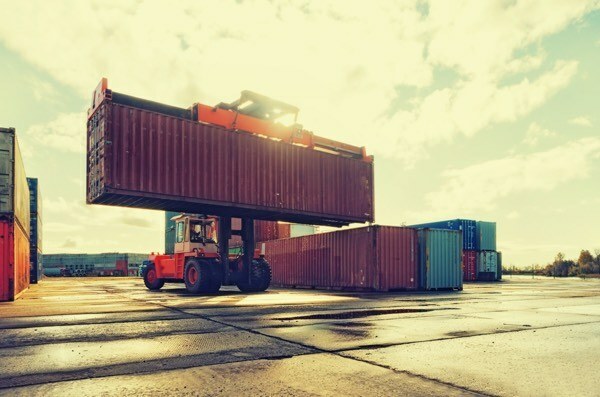 This policy protects your business property while in transit. 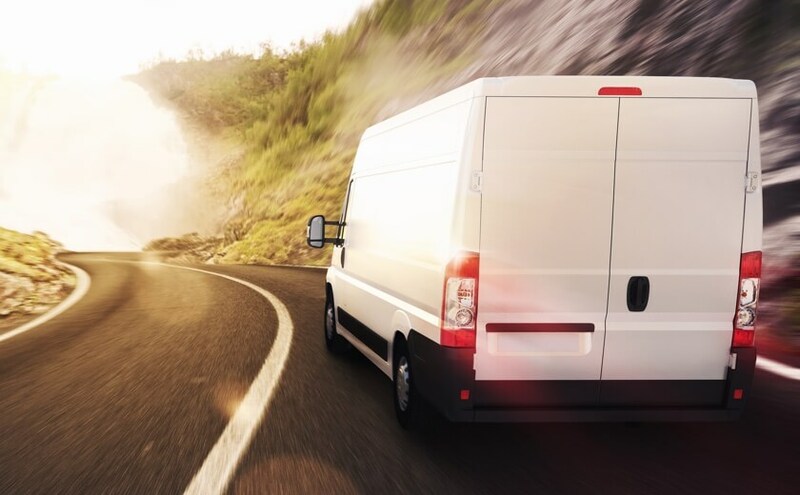 If anything is stolen or damaged on the way to the job site, Inland Marine insurance pays the costs associated with the loss. Do I need Auto Insurance if I use my personal truck for Landscaping work? Possibly. But you must inform the insurance provider of how you use the vehicle. Some personal auto insurance covers your vehicle for limited commercial use, and some personal policies won't cover your vehicle for commercial purposes at all. Remember that when you keep your personal auto policy and continue to use it for work, your rates may go up. You can purchase Commercial Auto insurance to fill gaps in your personal auto policy. This insurance covers the vehicles you use for work and the company vehicles. If the vehicle is registered under the business's name, then you must carry Commercial Auto insurance. Do my business insurance covers my subcontractors? Subcontractors are businesses that are independent from your business. This means that they are not your employees, and they are not covered by your insurance. Some insurance policies will cover work done by subcontractors, but this is more often not possible. How much does insurance for Landscaper cost? The price can variy depending on years of experience, location, loss history and other factors. 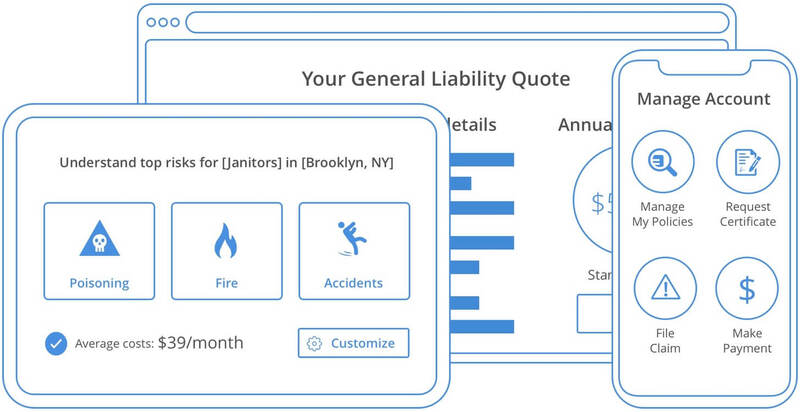 On average, the average yearly cost is $350 - $800 for General Liability. Should I carry Workers Compensation as a Landscaper? Landscapers are at risk of many accidents that could happen at work. 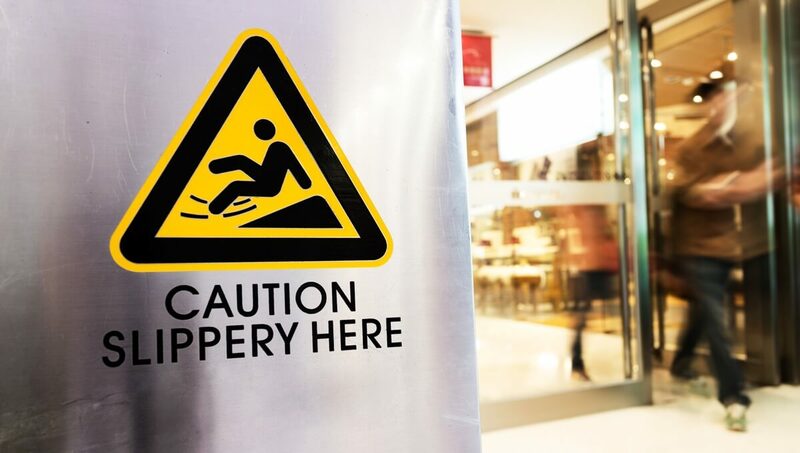 Some business owners choose not take carry workers compensation for just themselves, but as soon as there is an employee on the staff, most states require it. 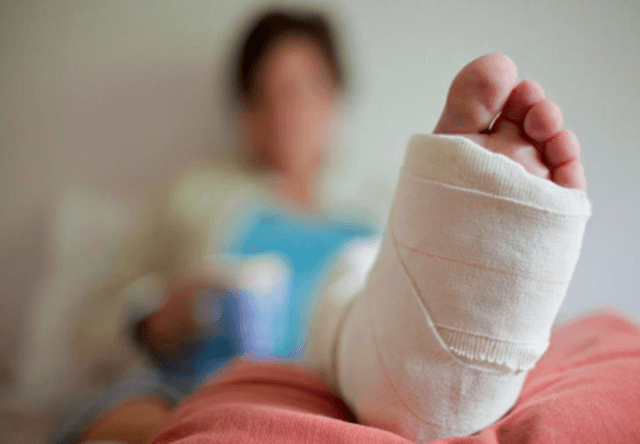 This insurance covers employees should they become injured or ill at work. Why do Landscaping and Lawn Mowing Services need insurance? These establishments provide services like landscape installation, lawn care, spraying, maintenance, fertilizing services, mowing, the pruning of trees and shrubs, and other activities related to the care and maintenance of plants and garden. Many individuals get the help of landscaping service companies to achieve a beautiful outside view of their home or business. Professional landscaping services assist with lawn care and arborist techniques that make an area welcoming to others. Since you understand the value of caring for your property, buying small business insurance should be at the top of your priorities. What risks could Landscaping Services face? Stolen Materials: Equipment and tools are necessary to create an outdoor masterpiece. If equipment or tools are stolen from your location or vehicle, it can be costly to replace them with the same quality pieces. Broken Equipment: You rely on mowers, trimmers, and saws to complete your work efficiently. If one of your most used pieces breaks, it can be costly to fix or replace. It can be even more costly if you can’t provide services in the time frame you promised because of the breakdown. Property Damage: If you or an employee remove the wrong tree or drive a mower into a fence, the customer can file a lawsuit for damages. Vehicle Accidents: Whether you have a business vehicle or use a personal vehicle for business services, you are at risk for financial loss.